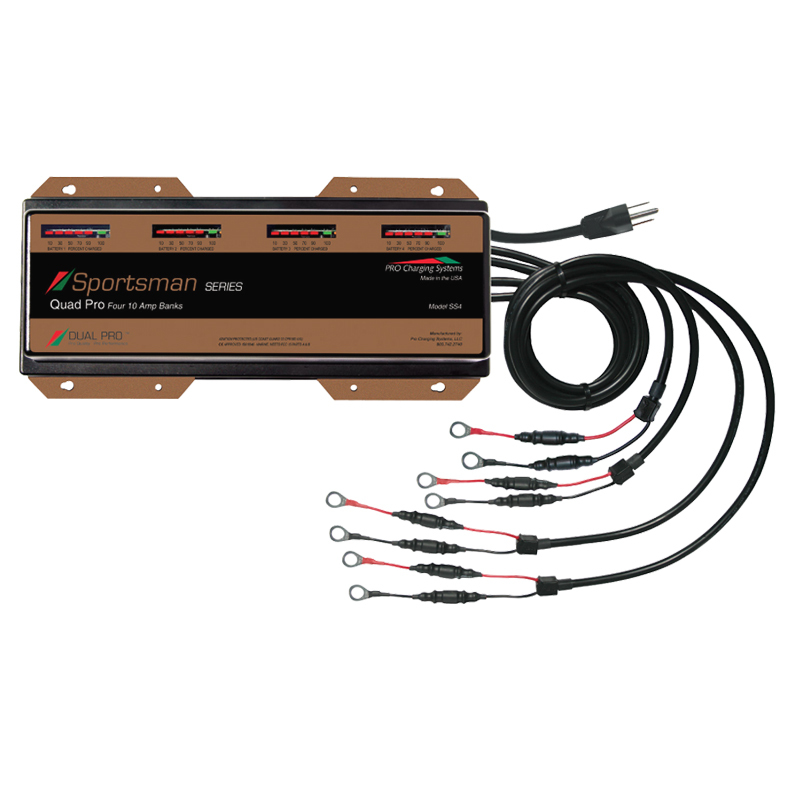 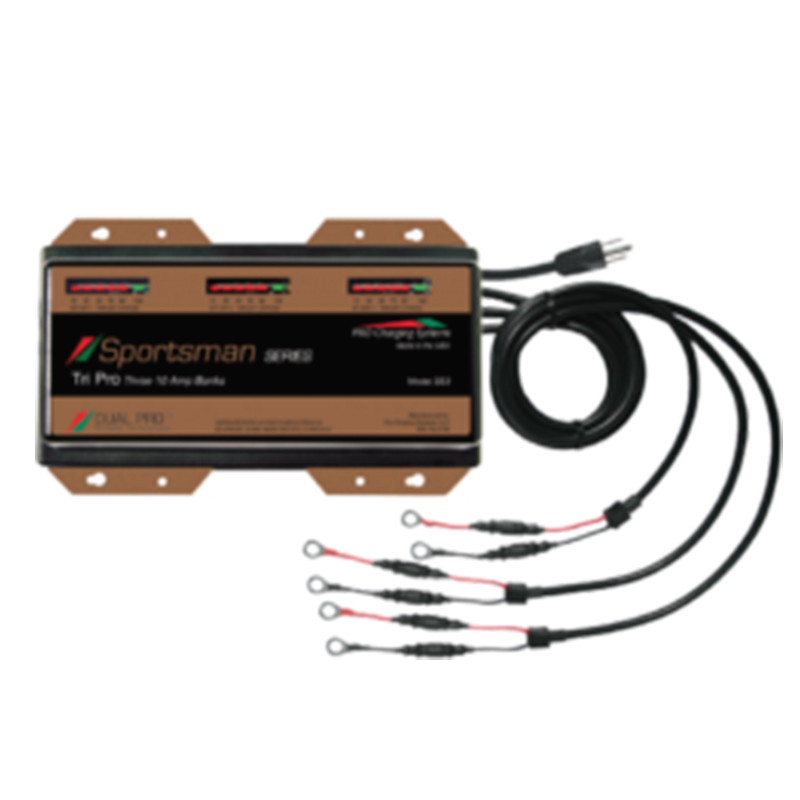 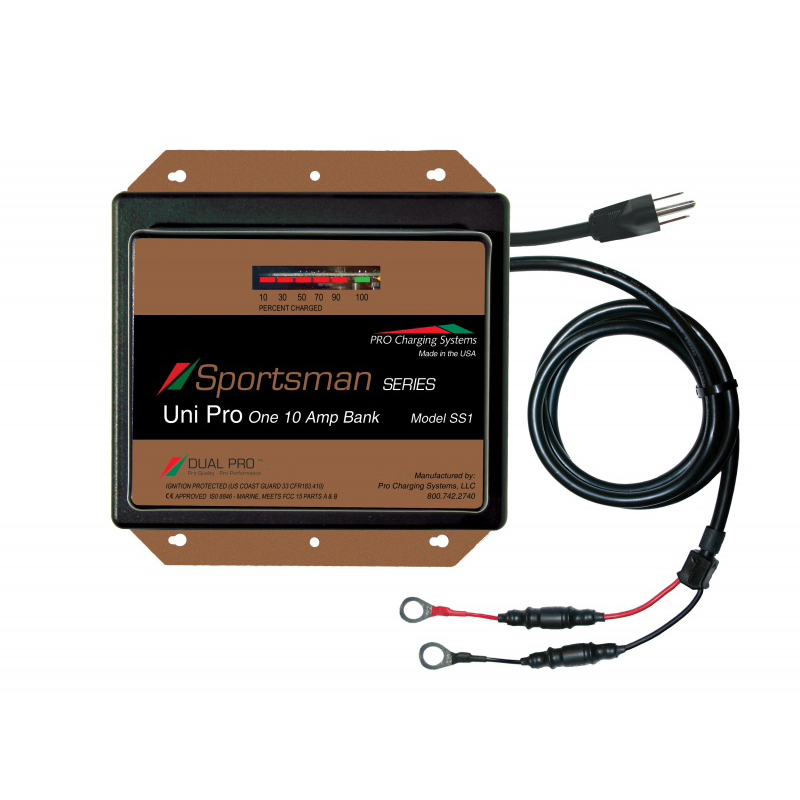 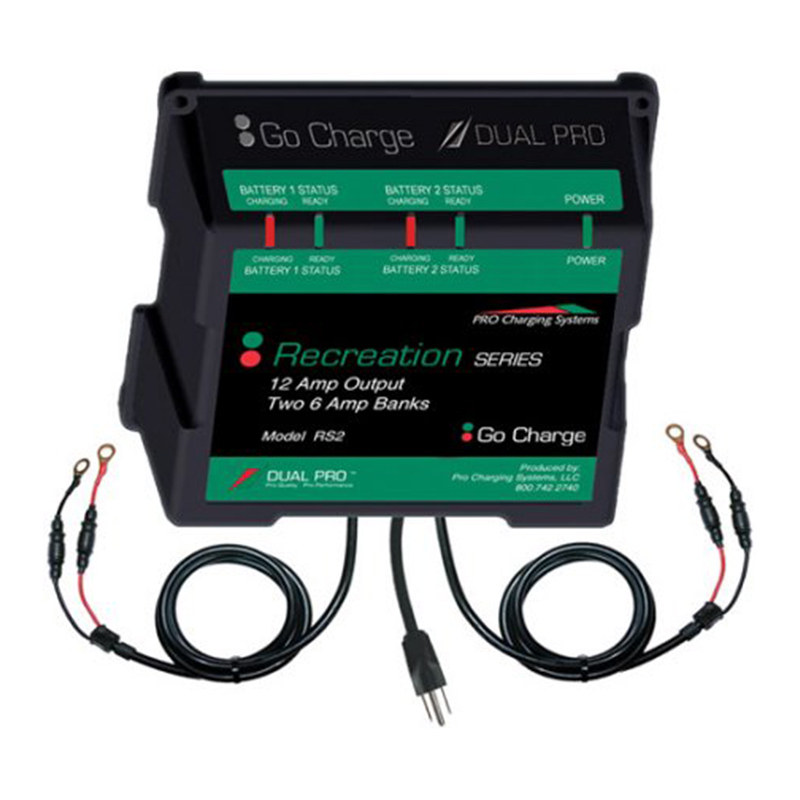 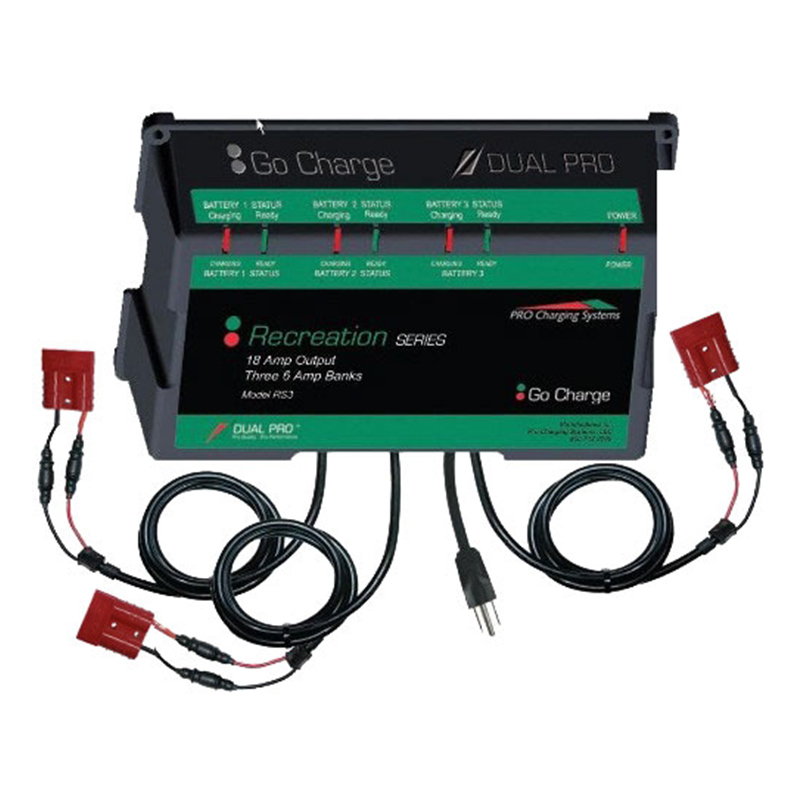 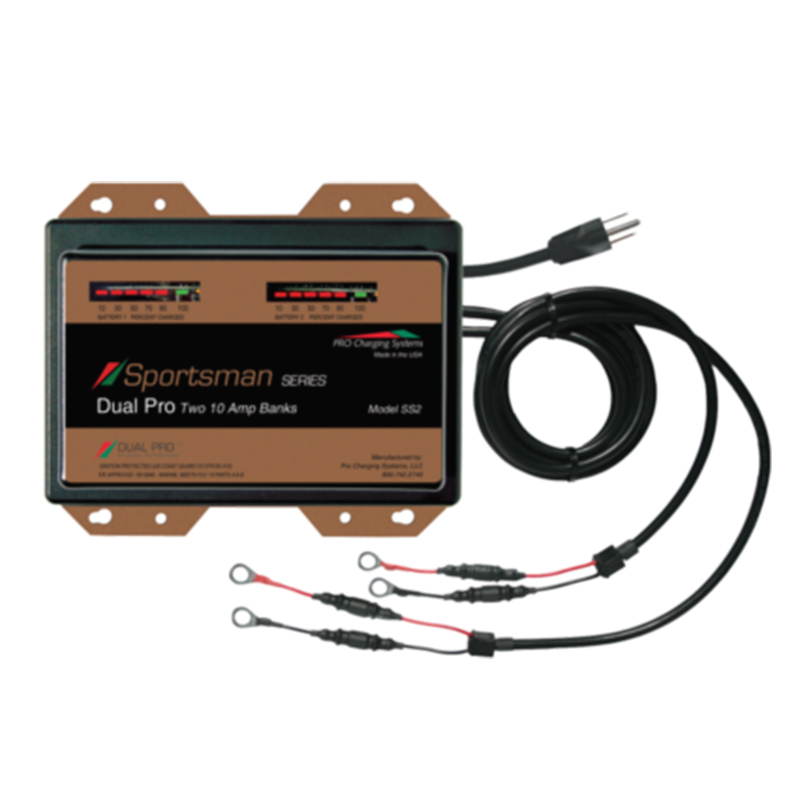 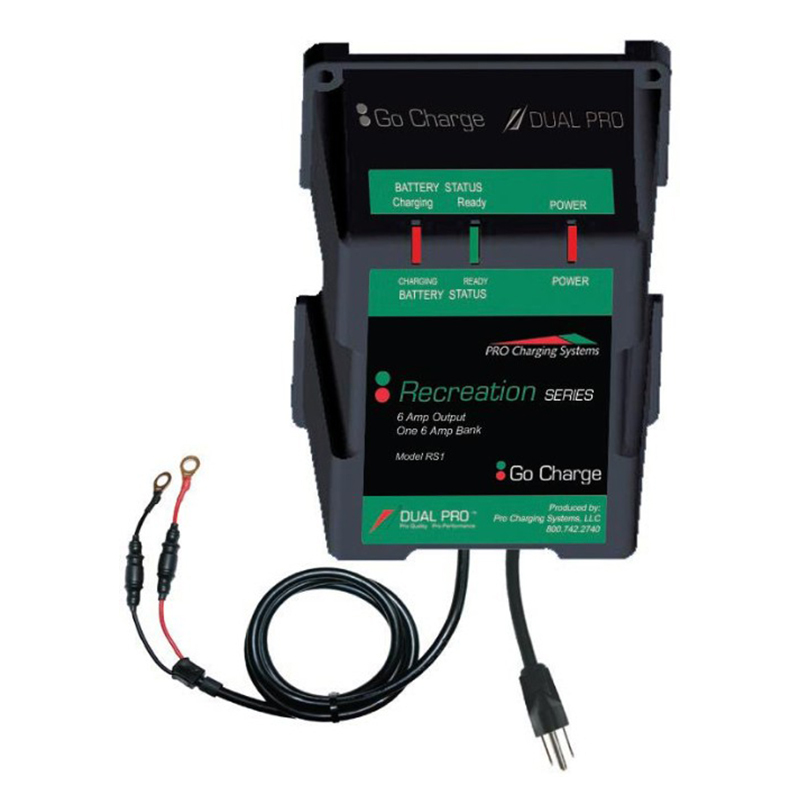 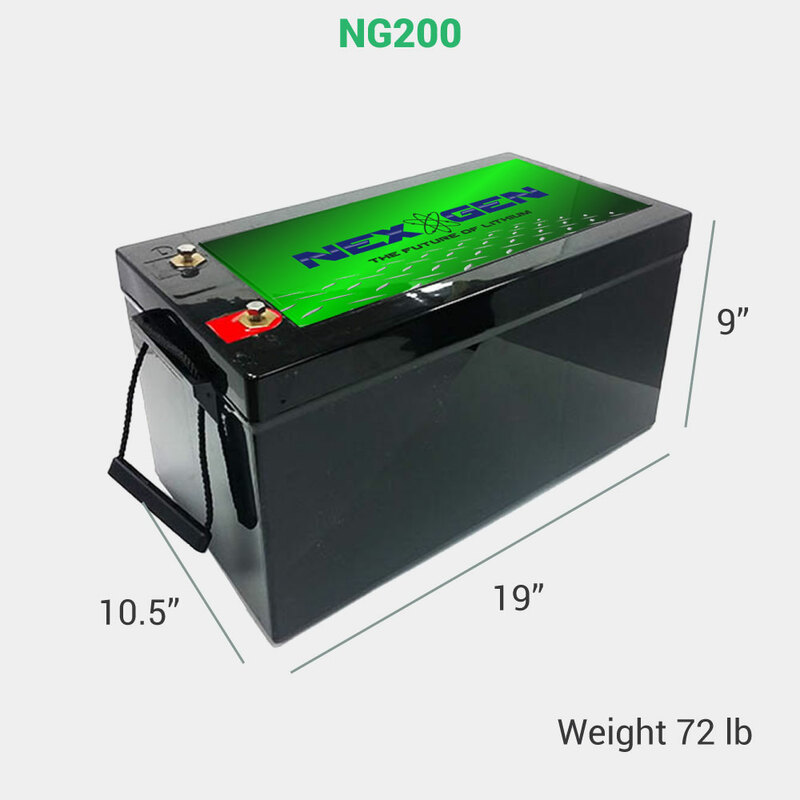 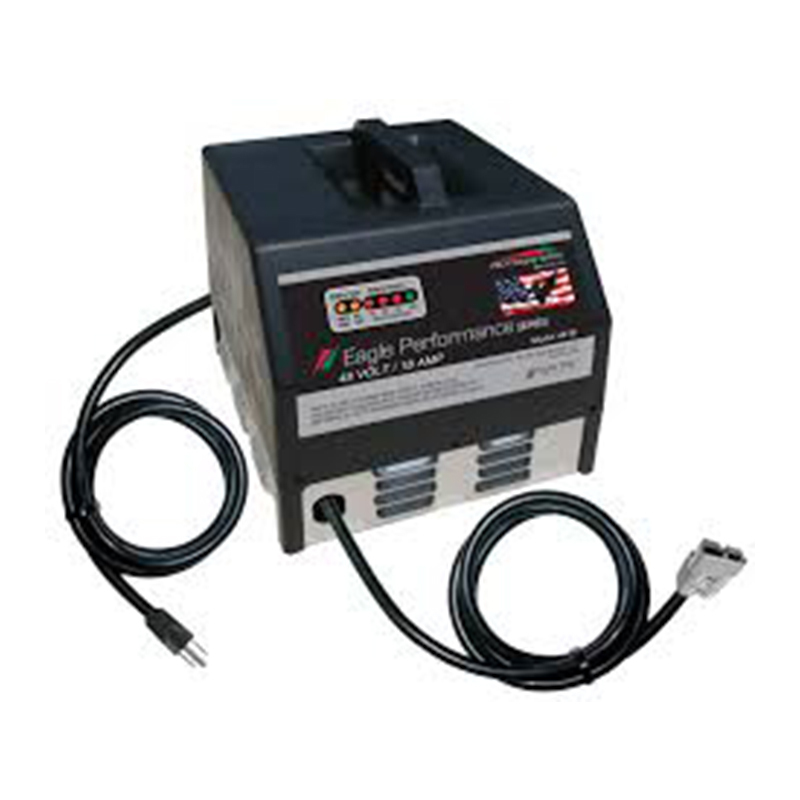 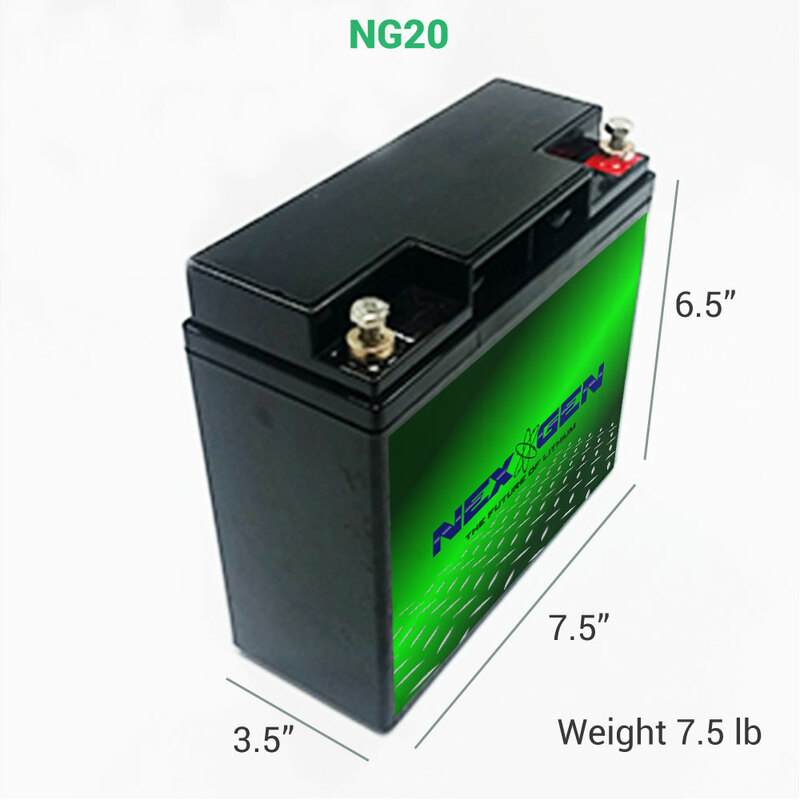 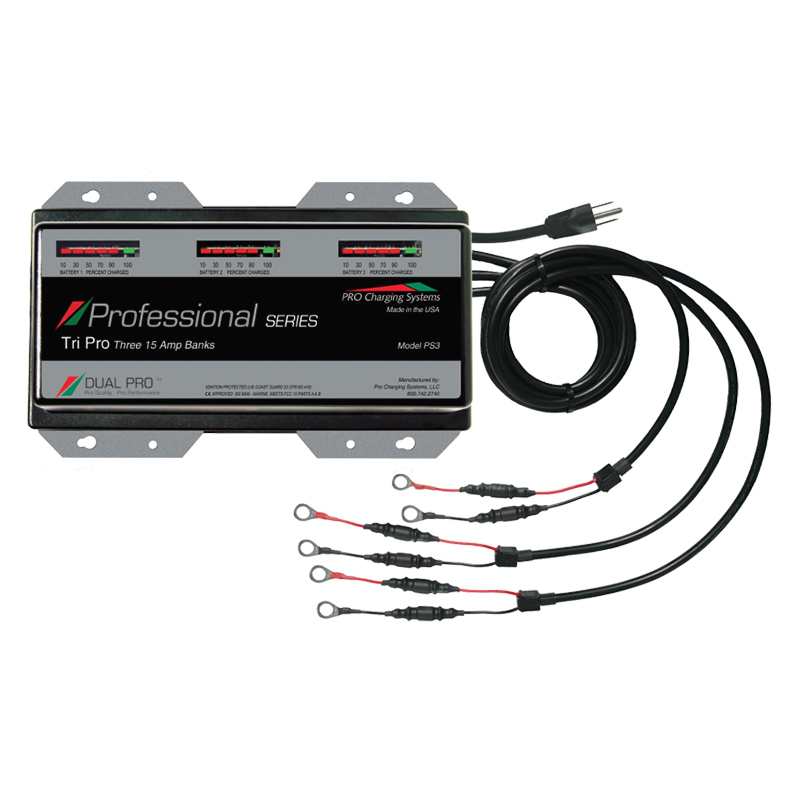 Recreational Series battery chargers are an affordable, reliable and safe battery charging system designed for everyday use. 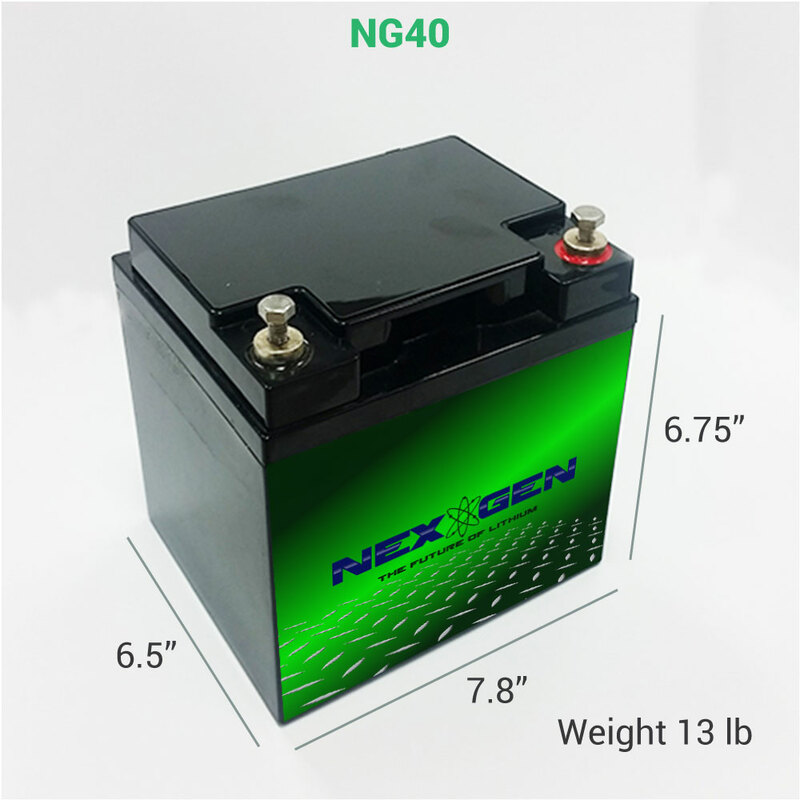 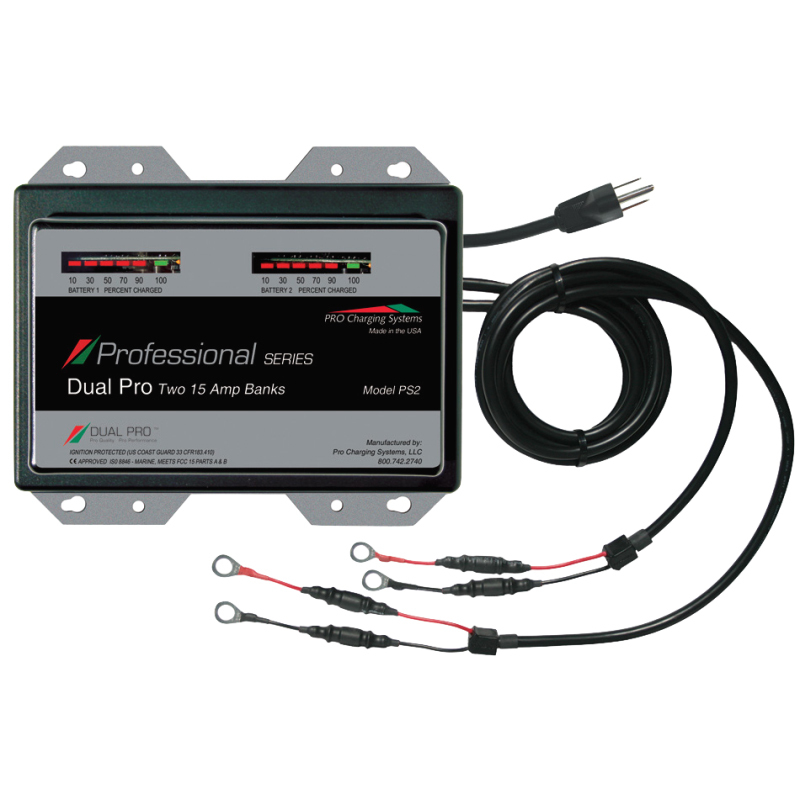 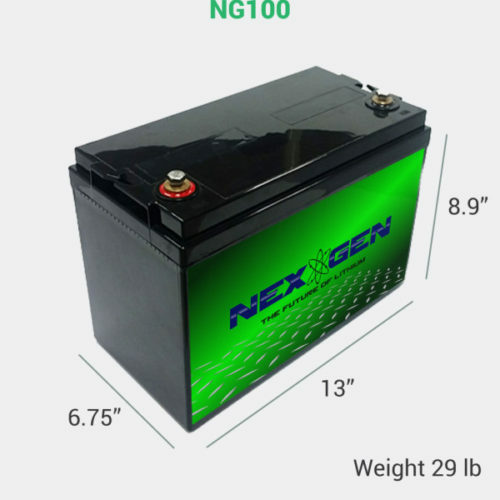 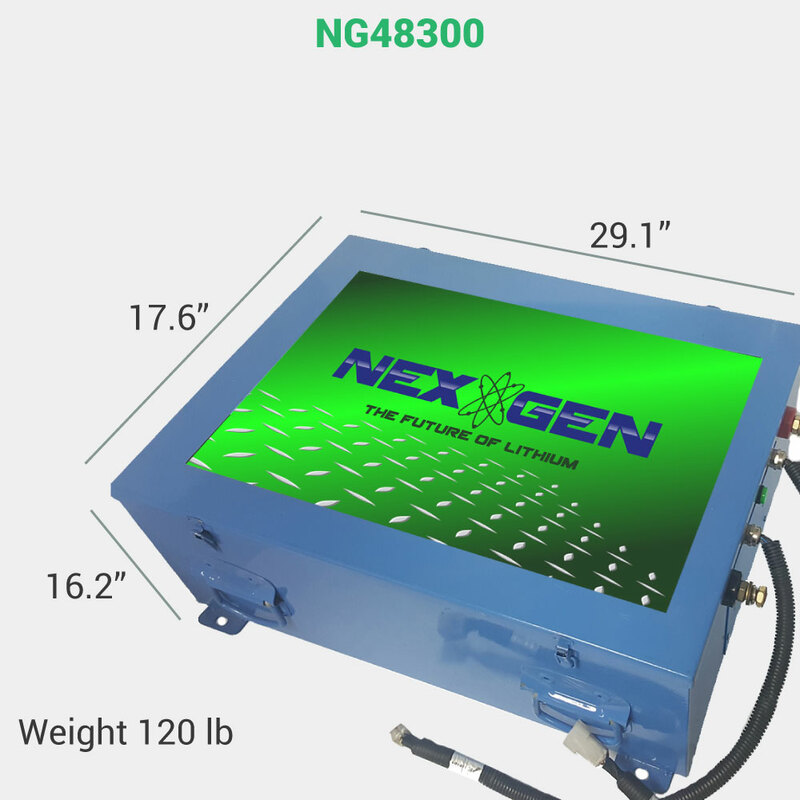 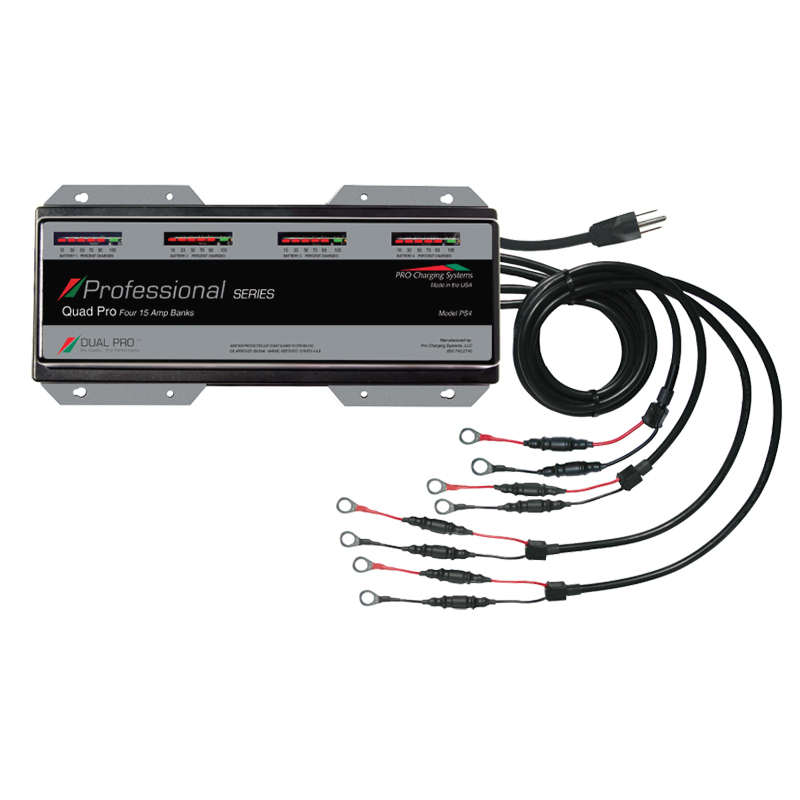 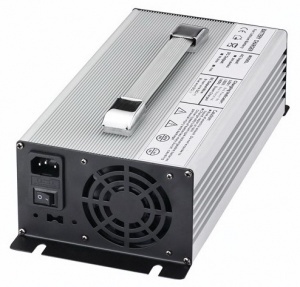 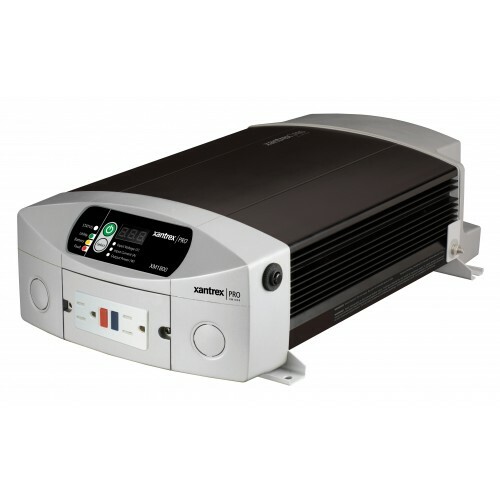 The system is engineered for users who need a charging system on an occasional basis and may not want or need the capabilities of a heavier duty and higher amperage product. 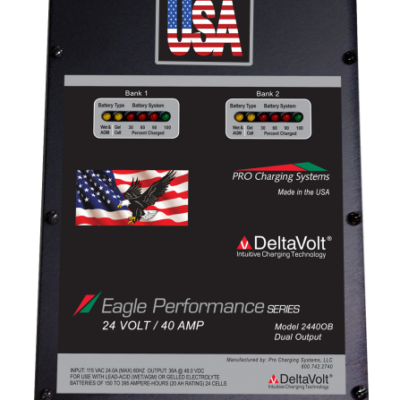 The system delivers superior value to customers.